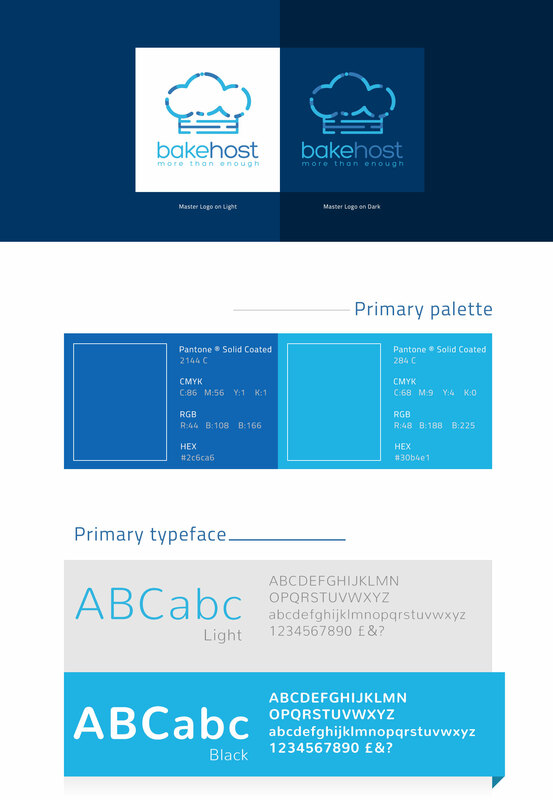 BakeHost.com is a complete web hosting provider that offers unique and cost-effective plans for your websites. As opposed to the usual web-hosting services, it guarantees extensive server facilities at an affordable cost. You can obtain customized packages from BakeHost’s unique offerings, and all its services are coupled with comprehensive customer care support. 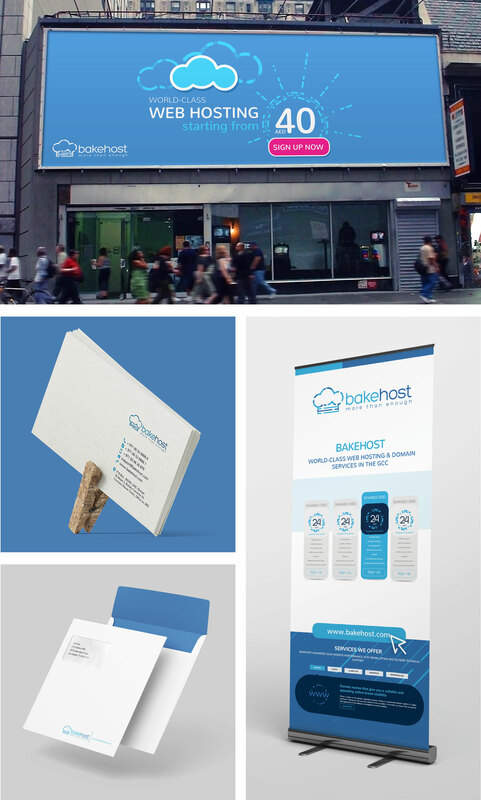 BakeHost project involved the complete brand building process of a comprehensive hosting provider. We executed a creative strategy to position this company uniquely in the competitive hosting service marketplace. The making of logo or all kinds marketing collaterals—such as business cards, brochures, letterheads and envelops—strictly followed the design and content strategy we developed in the initial phase. The core of the whole branding plan was to project the all-inclusive feature of BakeHost in providing affordable and high-tech hosting packages. . This project also consisted of building an advanced and full-service hosting website from scratch, which included website programming and designing, hosting technology integration, payment gateway integration and content creation. We stuck with a fresh and elegant theme for easy navigation and better user experience. We also deployed performance and security optimization to ensure the swiftness and effectiveness of BakeHost. The content spoke in detail about the unique hosting, domain and SSL certificates services the company provides.